A new study published in Life Sciences shows promise that rest during normal sleep hours may help the heart repair itself. 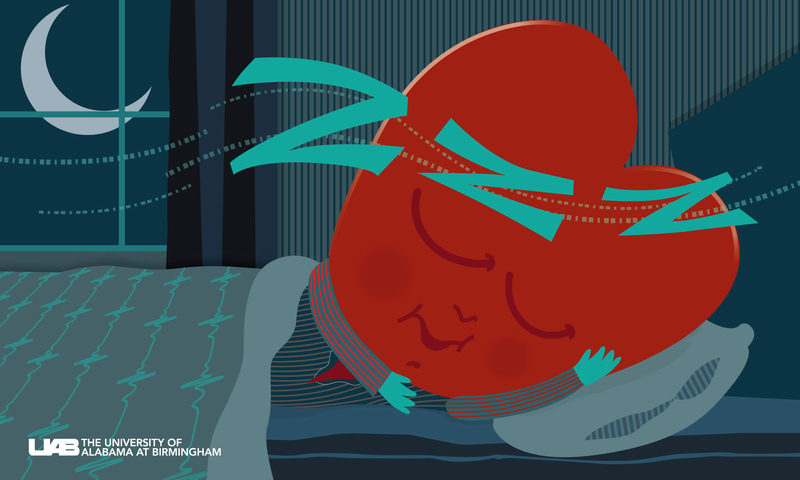 Research conducted in animal models at the University of Alabama at Birmingham shows that the heart replaces damaged proteins during the sleep period, and if food is consumed during this time, the mechanisms responsible for the replacement of damaged proteins is stopped. Before collecting data, Young says, there were two main questions he hoped the study would address: What is the temporal response of the heart to fasting, and what are the metabolic effects of fasting during the normal sleep hours? What Young and his team found was that, when animals were forced to eat at the wrong time of day, the heart lost the rhythms in mechanisms known to be critical for removal (autophagy) and replacement (synthesis) of damaged proteins. 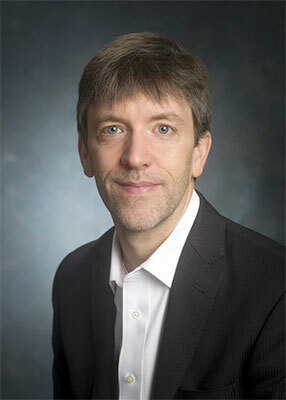 Although this was a relatively small study involving animal models, John Chatham, Ph.D., co-author and professor in the Department of Pathology, says this type of research is important because it might help their understanding of how specific interventions — like intermittent fasting — reduce the risk of heart disease and diabetes. Funding for this study was provided through a UAB School of Medicine AMC 21 Multi-Investigator Pilot Award, as well as the National Institutes of Health. Young, Chatham and their team Jianhua Zhang, Ph.D., Victor Darley-Usmar, Ph.D., and Adam Wende, Ph.D., recently received word that the NIH is expected to provide additional funding to explore the mechanisms by which sleep phase fasting influences replacement of damaged proteins in the heart, and whether such interventions can prevent heart disease development during diabetes.